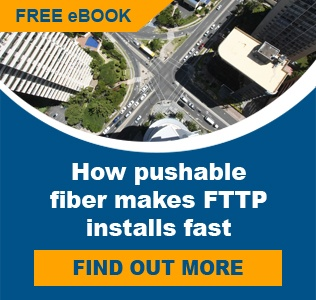 As operators around the world ramp up FTTP deployment, they are discovering that it is the last leg of the connection – from the cabinet to the individual home or building – that is proving to be the greatest challenge. Whether it is regulatory issues, customer inconvenience, or deployment cost, the challenges of the last drop mean an operator can be faced with countless individual civil engineering projects on any FTTP rollout. 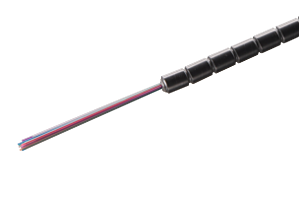 PPC's Miniflex® fiber system is universal for installation methods spanning pushing, pulling or blowing with speed and ease - whether indoors or outdoors, underground or aerial, and in any type of climate. Applications with and without duct are suited for both FTTP and in-building installations. 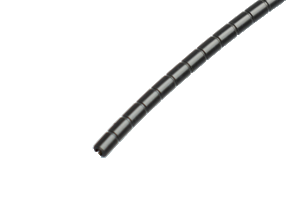 Miniflex® will meet the needs of any fiber access architecture. 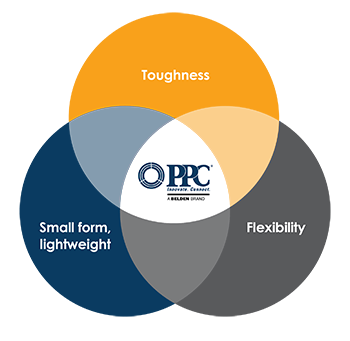 What separates PPC's Miniflex® from other solutions is the balance of three key attributes: Flexibility, Toughness and Small Form/Lightweight. 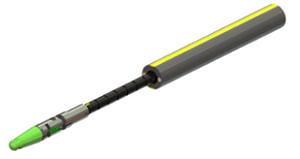 The patented design uses a live hinge with an engineered polymer that provides an operationally efficient solution spanning all FTTX architectures and installations. 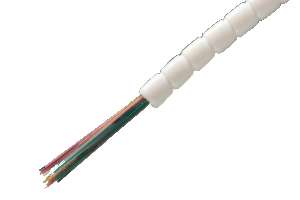 Unlike most other solutions on the market, Universal Access fiber can be implemented quickly and cost-effectively, particularly when pre-terminated connectors are used. Installation time is a major operational cost, up to 80% of a typical FTTP deployment. 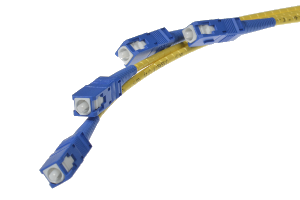 PPC's Miniflex has options for pre-terminated cables and installation flexibility. Speed is possible in any architecture withouth the need for improved skill sets or new employees. 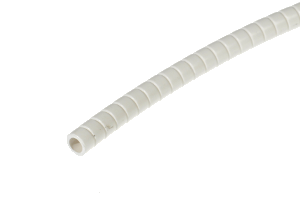 Check out PPC's complete range of Miniflex fiber cable products below.